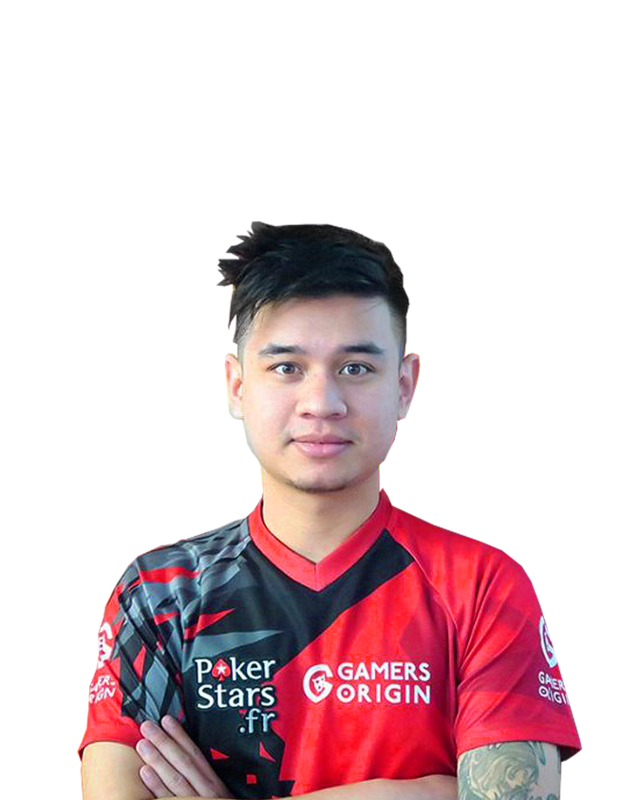 Ruben “Chinoize” Truong, a native of the dutch speaking part of Belgium, joined GamersOrigin soon after the beginning of his Hearthstone career. He got noticed in 2016 by winning at DreamHack Tours, and in numerous online tournaments. He played the Hearthstone Global Games with the Belgium team and climbed to the top 4 of the side-event at DreamHack Winter 2017.